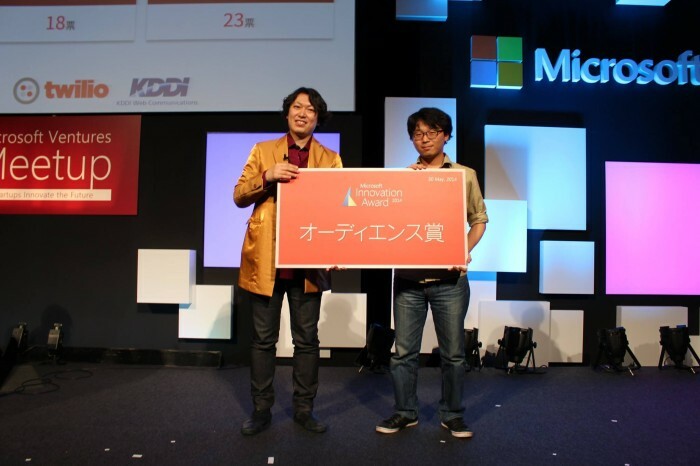 OpenPool wins Audience Award at Microsoft Innovation Award Japan! Posted on Wednesday, June 4th, 2014 at 4:54 pm. Cast a vote for us on Webby Award! Posted on Thursday, April 17th, 2014 at 2:57 am. Thank you, our kind backers on Kickstarter! Posted on Wednesday, April 9th, 2014 at 10:18 pm. Unfortunately, OpenPool was unsuccessful to get funded on Kickstarter. However, we continue on our voyage to somehow ship the product to the world. Though we have very few budget to continue on our development, we promise you to make the source code open in a few months. Please keep your eye on our website. Also, we are still seeking for good opportunities. After all, we sincerely appreciate your kind support! OpenPool now on Kickstarter & in SXSW Gaming Expo!!! Posted on Saturday, March 8th, 2014 at 4:35 am. Doudle big news!! We are starting a Kickstarter campaign today! 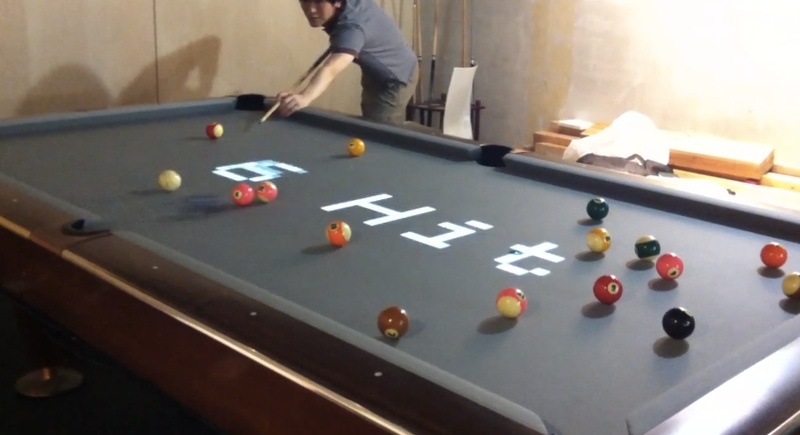 – Kickstarter Page https://www.kickstarter.com/projects/511536811/openpool-digital-billiard-diy-kit Visit the page, and back us right now! – SXSW Gaming Expo Date: Mar 7-9, 2014 Location: Palmer Events Center, 900 Barton Springs Road, Austin, TX 78704 – SXSW Trade Show Date: Mar 9-12, 2014 Come visit us, folks in Austin!! 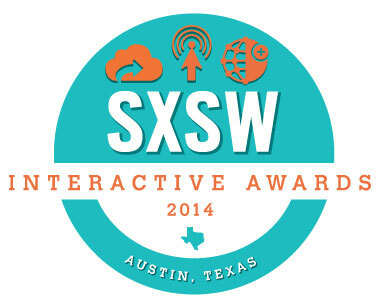 OpenPool Named SXSW Interactive Awards Finalist! Posted on Tuesday, February 4th, 2014 at 4:04 am. As we posted before, our exhibition at Tokyo Midtown successfully took place and ended. We demonstrated our brand-new version of OpenPool coming along with two new effects, and it was extremely well received. You’ll like it once you see the photos and videos below. Sea-saw effect. ReflectBeat effect. Kids really liked OpenPool! Beautiful isn’t it? Huge turnout, especially kids! You can see ReflectBeat, the original gaming machine in the back. The originally-designed exhibition frames. Thank you so much Konami Style Store! Last but not least, these time-lapse movies show you how the exhibition was in the coolest way. Enjoy! OpenPool has just won Good Deisgn Award 2013! http://www.g-mark.org/award/describe/40508 Good Design Award is one of the most recognized awards in Japan. It has been played a big role as the most influential design award since 1957, and introduced many cool products to the public. From today on, OpenPool will keep moving forward with the well-known G symbol. Posted on Thursday, August 8th, 2013 at 9:00 pm. Posted on Wednesday, July 17th, 2013 at 10:00 am. Billiard table occupies a lot of space. I agree. But just giving it a little twist, it turns into a really lovely useful working desk when you don’t use it as a field where you play the sport. How could it be? 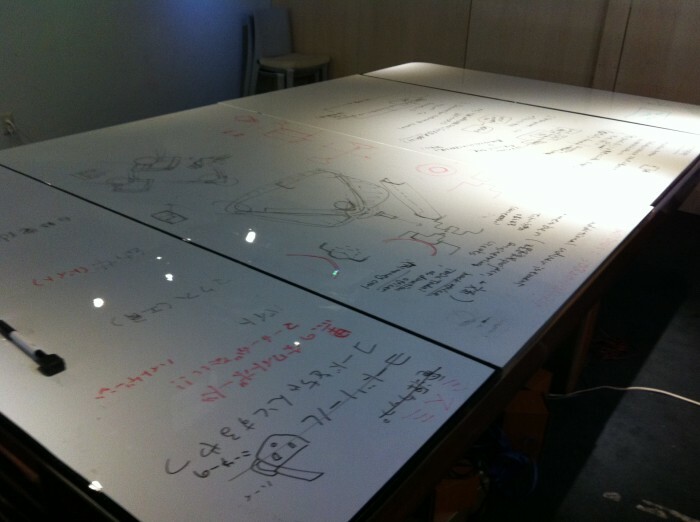 See the photo: Yeah, it turns into whiteboard table! Isn’t it cute? 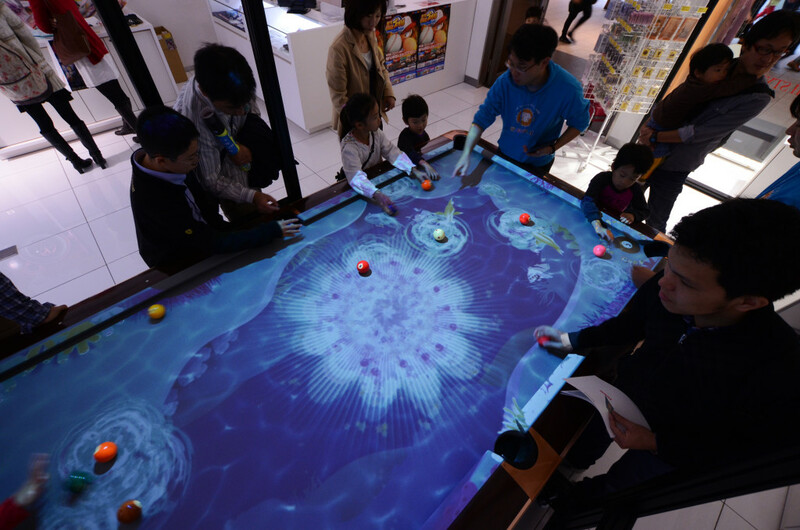 With projection, it will stimulate even more imagination. How to make it? It’s DIY of course. 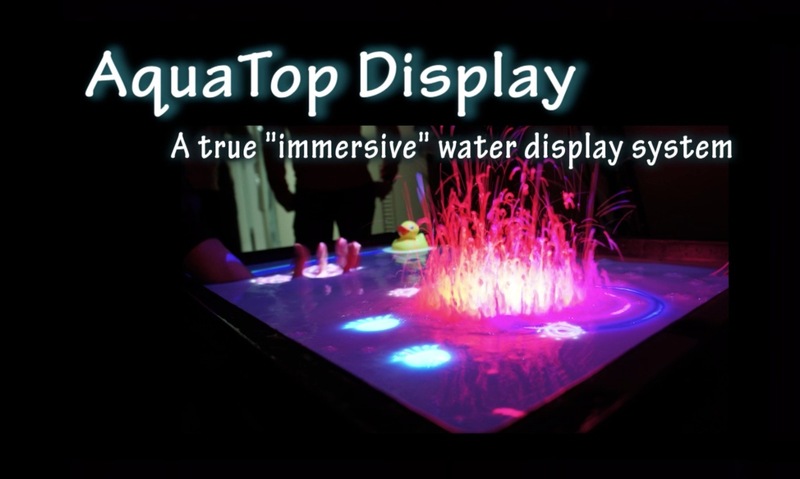 All you have to do is create your own table-top board and put some whiteboard paper on it. That’s it! Collision Detector is going to work in the same box! Posted on Saturday, July 13th, 2013 at 3:00 pm. One of the coolest features of OpenPool is Collision Detector. It enables us to detect when a ball bumps another ball, and make some sound effects. Previously, Collision Detector worked only on Mac. Good news is it is going to work in the same Windows machine in the future. Actually, one of the coolest OpenPool developers has succeeded in making it work. Let’s take a look at the video: here, the brand-new version of Collision Detector is working well. Stay tuned until it officially rolls out!